It’s probably very fitting that this year the Taurus Full Moon occurs during NaNoWriMo in November. Really, I can’t think of a better full moon sign for this event to take place under. As authors slave away on their keyboards to create a brand new story, they strive to build something concrete, and that’s one of the advantages to a full moon in Taurus. 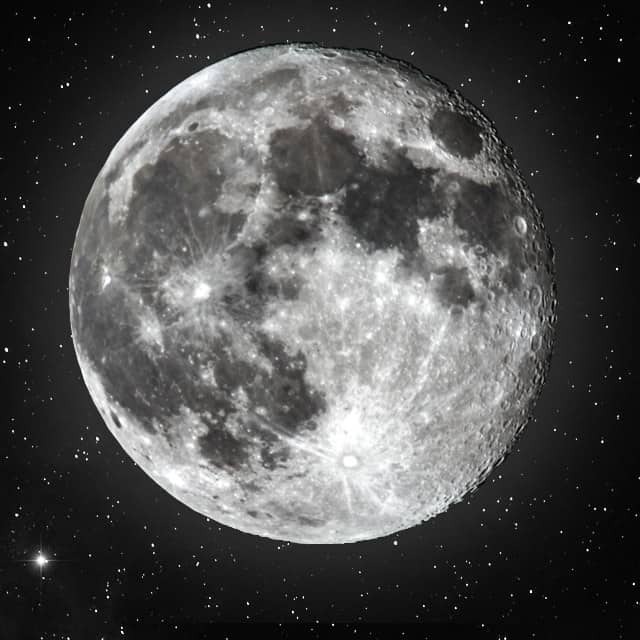 When the full moon is in Taurus, we take on a little bit of the Taurus personality traits. Practicality, vitality. and long bursts of stamina will help push you through this time. Persistence and dependability are both things that are needed to get in those daily word counts and keep moving, even if it feels that all hope is lost. Taurans may be well-known for dependability but they are also known for their stubbornness, possessiveness of things and people, and self-indulgent streaks that make them seem rude or ignorant of the world around them. Even if you are in your own world, be careful that you don’t neglect your family and friends during this turbulent time period! I’d hate for you to come out at the end of November with a book AND a pissed off family or significant other. During this time you’ll want to connect more with nature and the physical world, so if the weather is nice and you need a clear head before getting to work on your next chapter, take a walk outside or indulge in delicious food. Even just hanging out in your favorite spot on the couch will help recharge you. Risk of sinus, throat, and head ailments during this time is high, and coupled with the cooler weather in the Northern Hemisphere, you should take care to cover your head and ears when you do go outside. This is definitely not the time to be struck down by a cold, sore throat, or sinus infection. Personally, I recommend Emergen-C to everyone during this month! Bulk up on your vitamins so you can stay strong and write all 50,000 words. Good Luck, NaNoWriMo authors! You can do it!